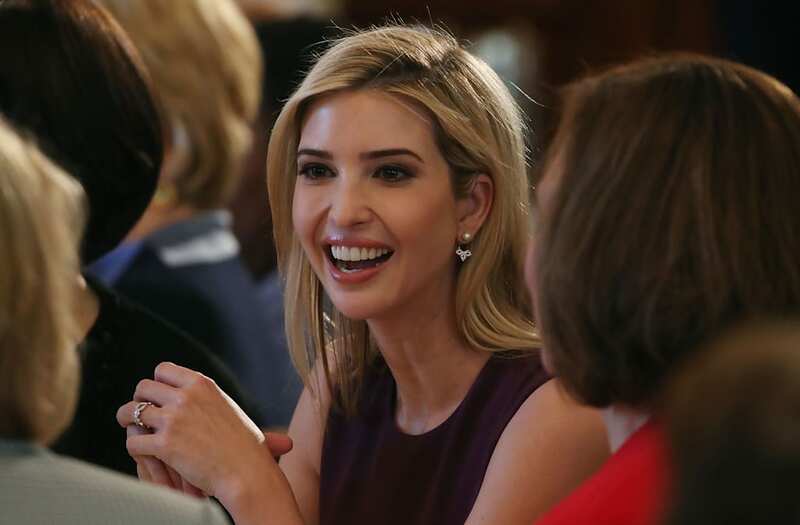 Ivanka Trump is slated to attend a Berlin summit on the gender employment gap and the empowerment of women, a senior administration official said on Sunday. The W20 summit -- a women-focused product of the global "Group of 20" -- is in its third year, and German Chancellor Angela Merkel invited the president's daughter to attend the event during Merkel's recent White House visit. The summit will take place in late April, and a source says the new West Wing addition hopes to study apprenticeship programs during her visit to the event. Ivanka Trump helped coordinate meetings between Merkel and German business leaders during the chancellor's U.S. visit, and has focused her White House efforts on women's leadership and empowerment in multiple ways since her father's presidential inauguration. As the W20 website states, summit topics include the labor force participation of women, equal pay, women in managerial positions, the compatibility of family and career and female entrepreneurship.